Here at Stay In Step, we pride ourselves on providing an innovative, exciting and ‘outside-the-box’ therapy session for all our clients. We seek to create a unique, therapeutic pilot program utilizing a multi-faceted exercise-based approach complimented with state-of-the-art equipment that can be modeled by others, for the benefit of the greater SCI community. We recognize that to achieve our lofty goals, we must invest not only in the continual training and education of our staff, but the future generation of therapists and healthcare professionals as well. 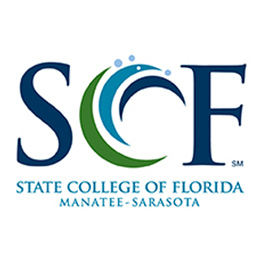 We have created Academic Practice Partnerships with the several respected institutions of higher learning in the Greater Tampa Bay area, with the sole intent being to create a reciprocal educational benefit for all concerned, while reinforcing each individual institution’s shared focus on community service.